Masters of Laws (LL.M.) in International Business Law and MBA Module – IE Business School – National University of Singapore, 2014-2016. Master’s Degree in European Union Law from the European Institute of Bilbao, 2012-2014. Law and International Relations Degree from ICADE-Comillas Pontifical University, 2007-2012. Illustrious Bar Association of Madrid (ICAM). 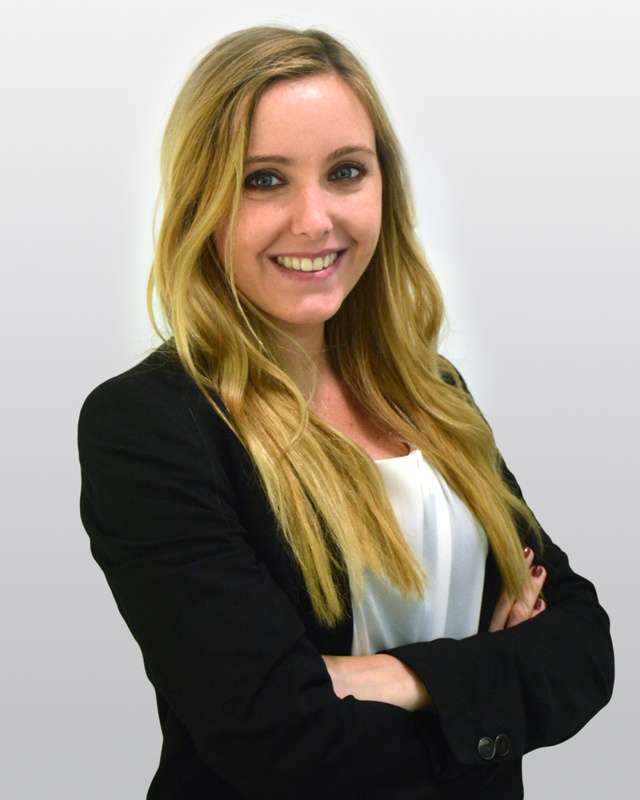 Marta interned at the Law Offices of Herbert Smith Freehills while working towards her degree. After finishing her career, she continued her Master’s Degree in European Union Law while preparing her admission exams for the European Union. She continued her education completing a Master’s Degree in International Business and an MBA Module from the IE Business School in Madrid and the National University of Singapore. She interned at DLA Piper Madrid. After completing her Master’s Degree, she started working at DJV Abogados in January, 2016.